The first you will notice in this video-game… wait a minute… It is hard to me to call it “video-game”. 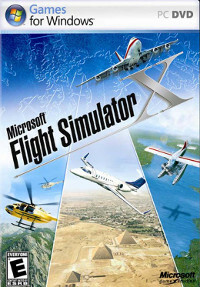 Flight Simulator is not a game, it is the maximum level of simulation software you will find. There is no more fun but to simulate real life, real tasks that we, the common of human beings, cannot do such as to flight a big airplane. Then, the moment you take the control for the first time… but you almost have to study an engineering degree to start. The number of interactive controls is insane, well, it is… extremely real. Throttle, brakes, parking brakes, flaps, oil, temperature, GPS,… You must be ready to get used to all of them, and to manage them the same way you would do in a real airplane. Graphics are acceptable. I admit I played an older version of Flight Simulator than the current state of the art, but the terrain details are always the loser against physics, the number of airplanes and airplane details. You can find emblematic buildings modeled as you can see in the capture of one flight over Madrid. The rest of building are just stuffing. I got lost looking for my house because I had no references to orientate myself. Thanks to the GPS I did not become an X-file. This kind of games (software) are not oriented to fun, I think they are the best match to the name “serious games“. But if you really like to simulate real life without risks, you will enjoy spending a long time until mastering all the possibilities. And you can try to beat the result of the following video just playing a flight simulation video game such as Flight Simulator. Software Engineer with over 10 years of experience. Always involved in I+D projects and video games industry at companies such as Electronic Arts. Professor in degrees specialized in video games at the UE and the u-Tad teaching new technologies. 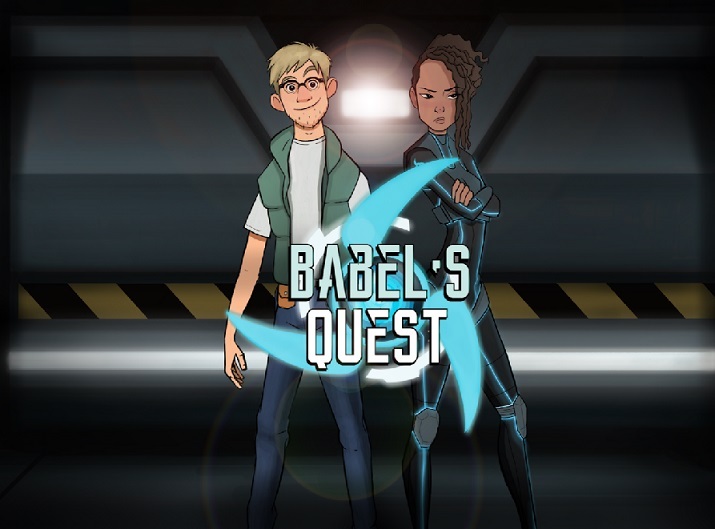 Runner, online video games player and contestant in several programming competitions and jams. Next: Dragon Box, at last a visual way to learn equations! I’ve been looking using the net more than three hours at the moment, but I never found any attention-grabbing blog post like yours. It is always stunning worth good enough I believe. In my opinion, if all of web owners and bloggers created great articles items you probably did, the net might be far more useful than everbefore.I’ll book mark this article !! Will obviously browse for a second time !! Thanks for those useful information and facts.